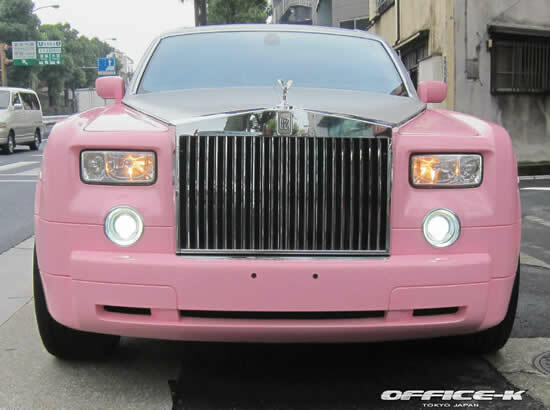 Its raining pink Rolls Royces and there is no better way to announce about it. 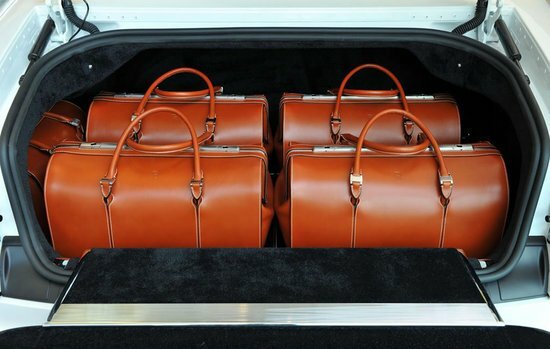 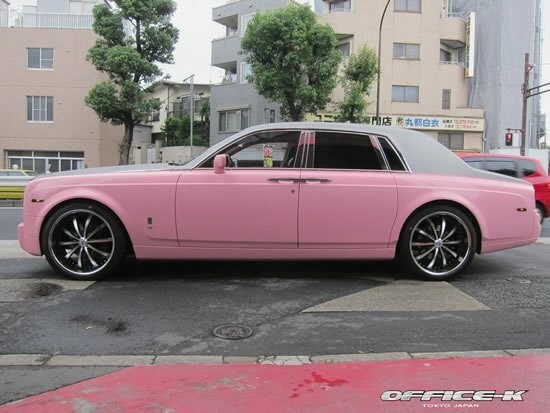 If fuschia pink Rolls Royce failed to convince you that a royal car can wear pink, then we have another Rolls Royce sashaying down the streets with lighter shades of pink. 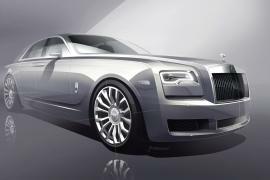 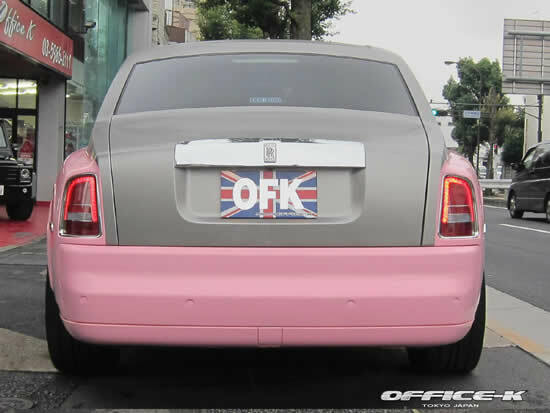 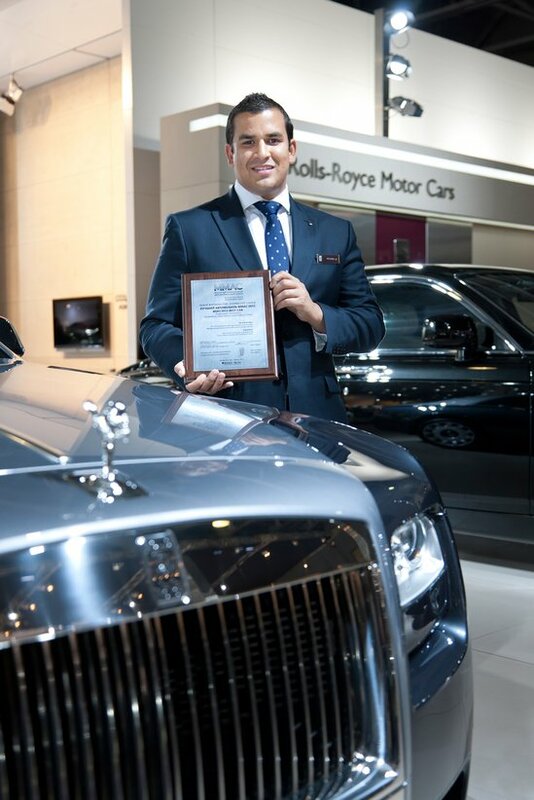 The two-toned pink wrapped Rolls-Royce Phantom sporting smoked side markers is the work of Japan based Office-K. 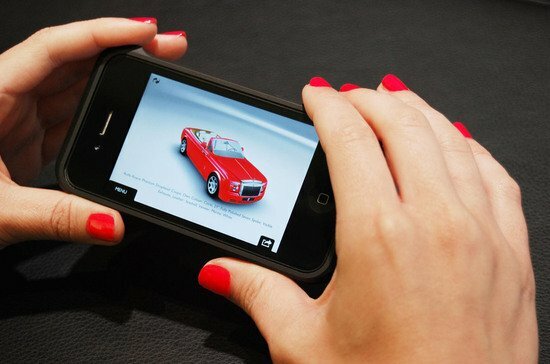 The silver on top tones down the pink fever ! 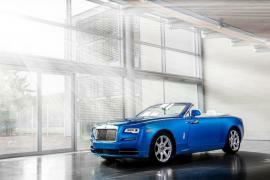 While the pink lower panel adds dual-tone to this Rolls Royce which seems to be the perfect set of pink wheels for Beyonce and Jay-Z’s baby Blue!